You will comply at all times with the rules of Cransley SC, failure to do so may result in your membership of the club being withdrawn. A responsible adult over the age of 18 years must ensure that youths under the age of 18 are fully aware of the above. 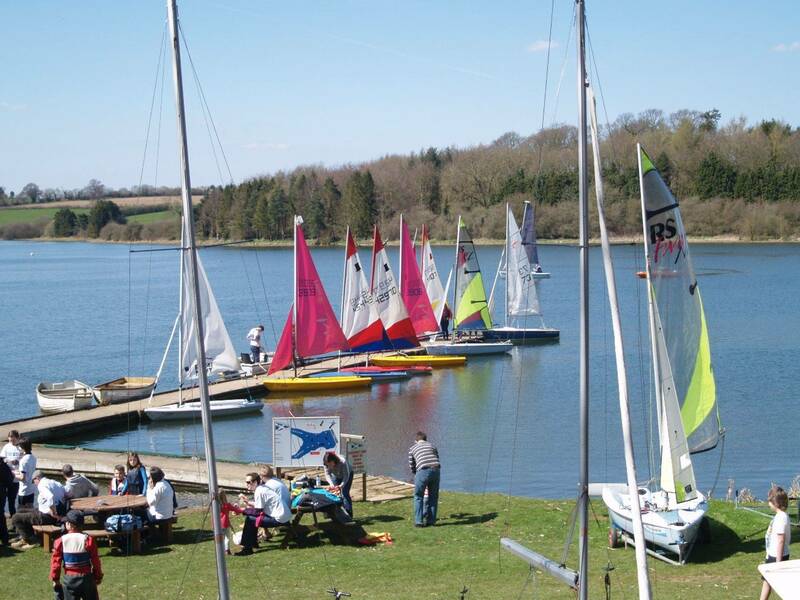 Cransley Sailing Club is an RYA Recognised Training Centre, and its RYA Senior Instructors, RYA Coaches and other persons coaching, training or operating powerboats under their direction or on their behalf do not accept responsibility for any loss, damage or injury suffered by persons and/or their property arising out of or during the course of their activities whilst training and/or coaching and/or instructing unless such injury loss or damage was caused by, or resulted from negligence or deliberate act.